Neil works as a Consultant Orthopaedic Surgeon based in Swansea and was previously secretary of WOS from 2006 until 2015. After an undergraduate degree at Cambridge he undertook clinical studies at the John Radcliffe Hospital in Oxford qualifying in 1987. He moved to London for SHO training and then Higher Surgical Training on the SW Thames rotation based at St George’s Hospital. During his training he held a one year Research Fellowship in Baltimore, USA. Neil concluded his training with a Paediatric Orthopaedic Fellowship at GOS & RNOH London. He moved back to Swansea in 1999 where he pursues his longstanding interest in Paediatric Orthopaedic Surgery. In addition to his clinical work he is Cohort Tutor & Honorary Senior Clinical Tutor to the College of Medicine University of Swansea. This involves helping organise and delivering the teaching of musculoskeletal medicine to Graduate Entry medical students. Amit comes from Ranchi, a hill station in Bihar state in India. He graduated from Ranchi Medical School in 1980 and completed his post-graduation in Orthopaedics from Prince of Wales Medical, Patna. He came to the UK in the year 1985 and after completing his Pre-Fellowship rotation in Grimsby became a research registrar in Orthopaedics at Walton hospital in Liverpool. He successively achieved the Masters Degree in Orthopaedics from Liverpool University. His career took him to Dundee as a Plastics registrar and later completed his training in the Manchester Higher Surgical Training programme. He gained valuable experience as a trauma fellow at the University of Tubeigen in Germany. His final years were spent at the Royal Lancaster Infirmary at Lancaster before joining as a Consultant in North Wales at Glan Clwyd Hospital, Rhyl in 1999. Apart from his clinical services he is involved in education, research and training as well as the management of Orthopaedic services in Wales. He has been an STC member, Regional Adviser, MRCS examiner and now FRCS Intercollegiate Fellowship examiner. 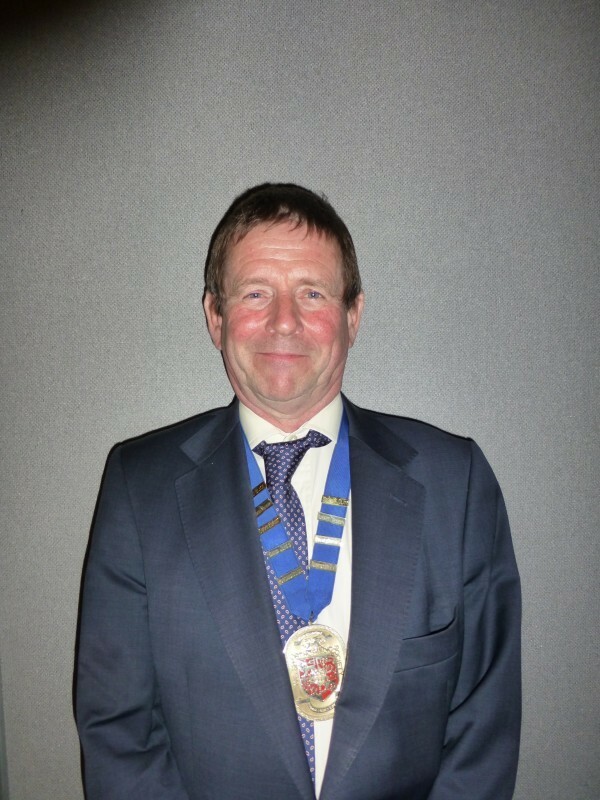 He has made contributions as Secretary and Chairman of the Welsh Orthopaedic National sub-advisory committee and served as an ex-officio member of the BOA. He has been Past President of the Indian Orthopaedic Society UK and has made tremendous contributions in establishing Indo-British Fellowships. Tim graduated from the Welsh National School of Medicine and went on to Orthopaedic training in Cardiff, Oswestry, Nottingham, Derby & Bristol. In 1981 he held an orthopaedic fellowship in Toronto before appointment as a consultant at Morriston Hospital, Swansea in 1985. During his time in Swansea he trained a generation of orthopaedic surgeons many of whom, today, are consultants in Wales. He went on to become an examiner for the FRCS(Orth) a role in which he has continued for the past ten years. Tim worked as Consultant Trauma & Orthopaedic Surgeon at Morriston until 2013 when he took up the role as President of the Welsh Orthopaedic Society. Nigel graduated from Dundee Medical school and undertook his basic surgical training in Nottingham together with a years General Surgery in South Africa. There then followed Registrar appointments in Leeds and Nottingham. He moved to Wales as a Senior Registrar working in Cardiff & Swansea. In 1990 Nigel was appointed as a Consultant at Rhyl where he works as a Consultant Trauma & Orthopaedic Surgeon focussing on trauma and hand surgery. He was instrumental in establishing Advanced Trauma Life Support (ATLS) courses in Wales and for three years worked as an AO Course Director. He has worked as College Regional Adviser as well as serving on BOA Council. Nigel was responsible for regionalisation and development of the Royal College of Surgeons Core Skills Course in Orthopaedics. He is is now designing a new course to teach skills in emergency orthopaedic trauma. This aims to introduce techniques developed by military surgeons into civilian practice.